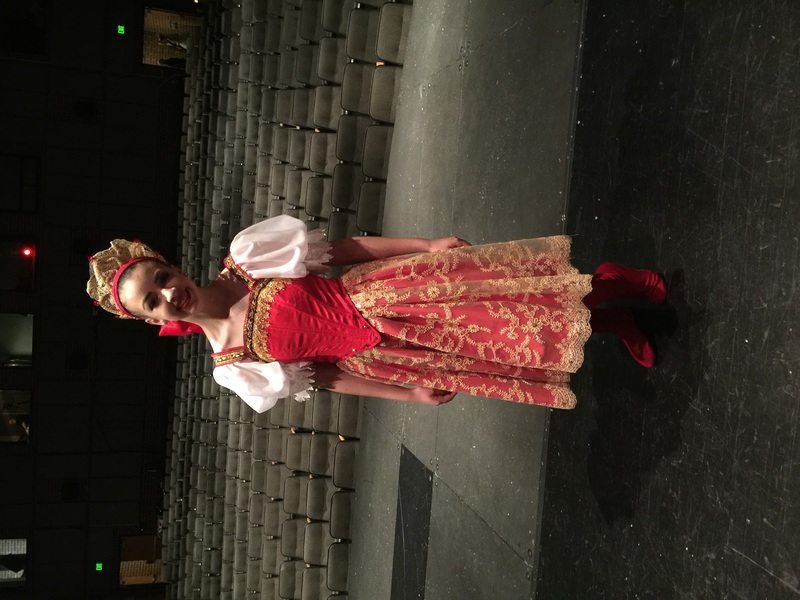 Every year, our lovely ballerina, Megan, performs in The Nutcracker with Idaho Regional Ballet. 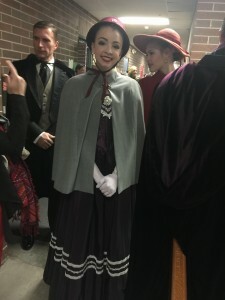 This year was her final year, as she is graduating next spring and will be off to college. So I was not going to miss this final performance. 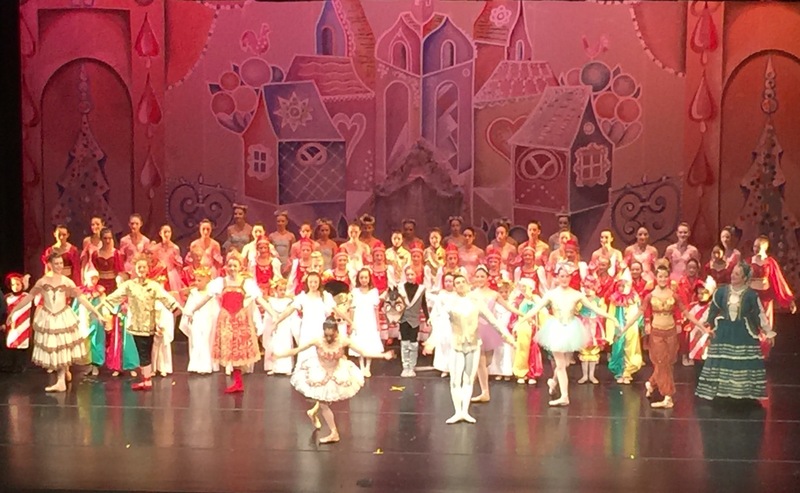 Additionally, Steven was the Nutcracker Prince, so that was a double delight. A few months earlier, Robin asked me to come up to Boise the week before the show, since I was not working, and Ken was going to be out of town on business. I loved the idea, but as I started thinking about what to do with Hanna if I was going to be gone for 10 or 12 days, I thought, “Maybe I’ll take my motor home!” I thought I could make a four day camping trip of the journey north, and then rent a space in the RV park near Robin and Ken’s. Then I’d journey back home for four days. Cozy and fun, huh? 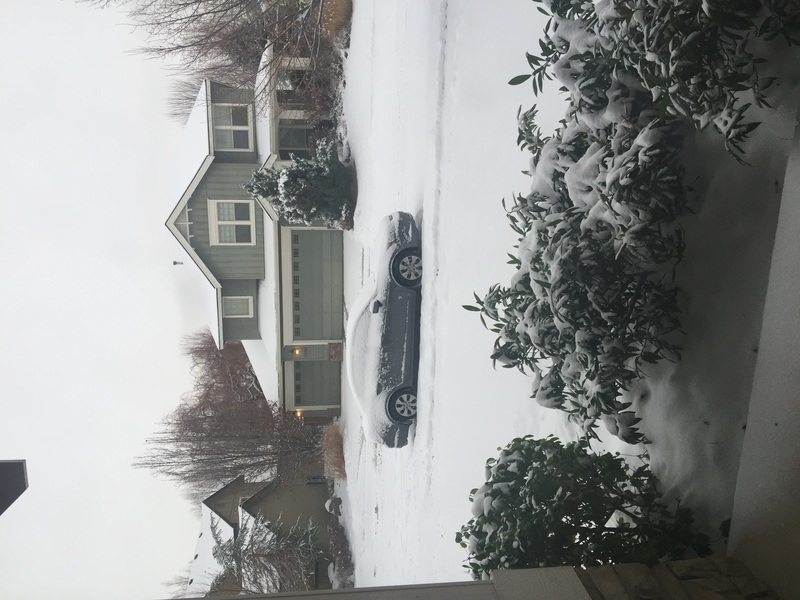 Well, the weatherman did not like the idea, and each time I checked the forecast, Boise and Eagle were slated for colder and colder temps and more and more snow. When the forecast showed 13° two nights that week, I knew it would not be a good idea to take my Minnie up there. So just a few days before I planned to leave, Carrie and Nathan agreed to keep Hanna for me, and I started packing my car. I made the drive in two days, stopping at a hotel in SLC for the night. 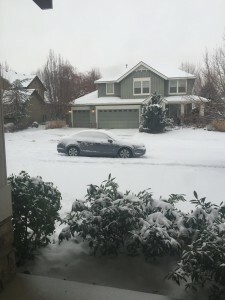 The roads were great from Phoenix to Twin Falls, then I hit a snow storm that lasted about 50 miles, but I pushed on and made it into Eagle around 2:00 p.m. the second day. Ken’s parents arrived a few nights later and his sister and niece (Tami and Annika) flew in the day after that. 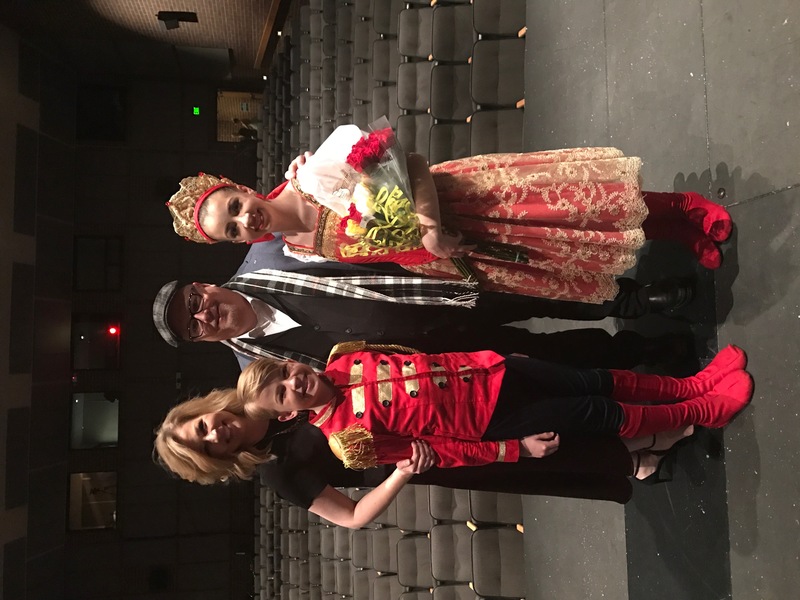 We had a wonderful time catching up, enjoying great food, watching the snow fall, and of course, going to see the spectacular Nutcracker performance. Robin and Ken were gracious hosts, finding space for all of us to sleep, and showing us the property they have purchased where they plan to build their new home next year. I made my way home with only ten days left to do all my Christmas shopping and preparations, but once again, I enjoyed the glory of retirement by shopping during the weekdays, baking and decorating, and sewing up a storm in my free time. Every cookie was frosted and every gift was wrapped and ready with time to spare. And oh my, the ballet! 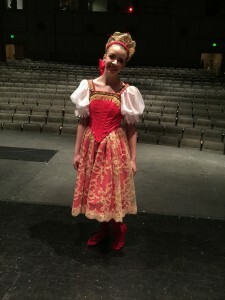 Megan was the Russian soloist, one of the party mothers, and a snowflake in the Snow scene. Robin had made new party mom costumes, and a new Russian costume this year, and they were spectacular. Megan danced beautifully, and it made us all well up with tears to watch her. 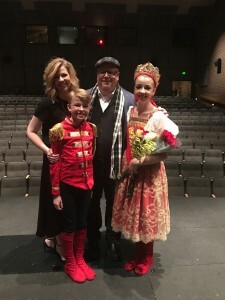 Steven, as the Nutcracker Prince, looked suave and handsome. Enjoy a few photos below. Robin made nearly every costume on stage. 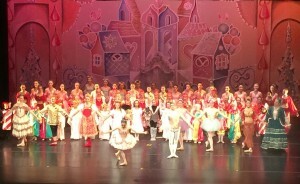 In the finale clip below, Megan is the Russian soloist (appearing right after the Chinese dancer).